Don't miss out on this one! This 3 bedroom, 1 1/2 bath brick home boasts a spacious living room, nice kitchen with plenty of counter space, dining area in kitchen and master bedroom with a half bath and walk in closet. 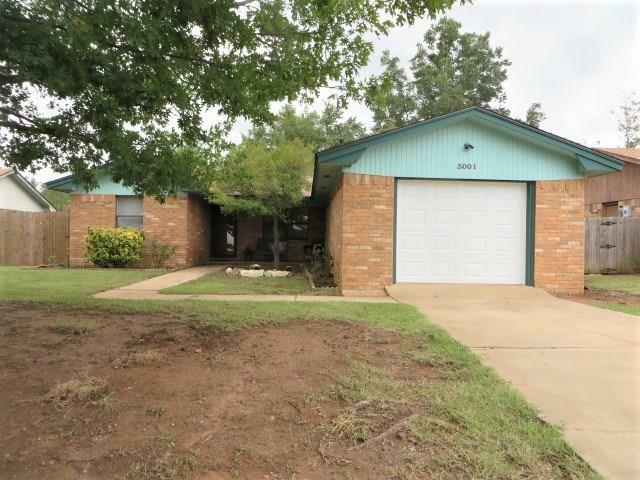 This beautiful home has many recent updates that include: new interior paint, new roof in 2017, new garage door in 2018, new electric box panel in 2018, new carpet and laminate flooring. . The privacy fenced backyard offers an open patio, above ground pool and a storage building....allowing plenty of space for entertaining. This property is a doll house!! Call today to schedule your appointment! !